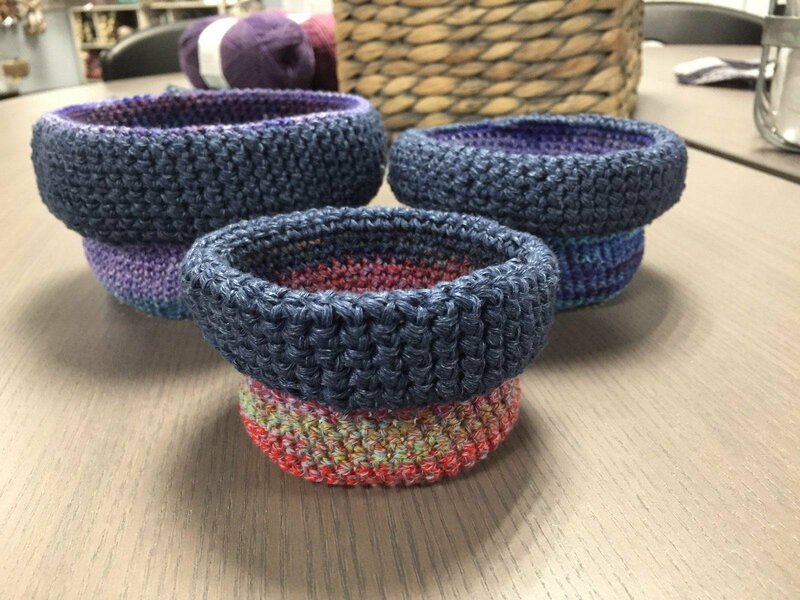 Join Dee to make the perfect set of Crochet Nesting Bowls. A perfect gift or keep for yourself. Includes all instructional materials plus 20% off all purchases for the day.